Economics Is Everywhere, Fifth Edition, presents vignettes inspired by everyday events from news articles, films, family and popular culture. Professor Hamermesh also employs his interactions with students, frequently featuring student insight in these short scenes. 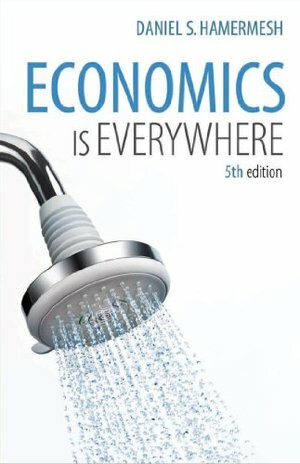 Economics Is Everywhere helps students to apply what they are learning in their introductory microeconomics courses by examining economics examples that can be found in day-to-day life. Students will be able to identify with economics rather than be afraid of it! Topics that are discussed include opportunity costs, trade-offs, supply and demand, elasticity, competitive markets and monopoly.